Přiklopil kept her in his basement for eight years. 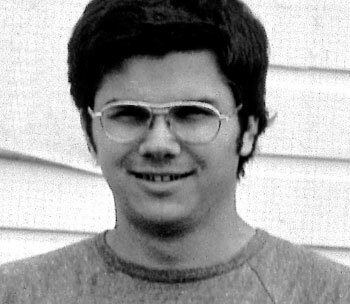 22-year-old murderer Mark David Chapman aka The Man Who Shot John Lennon tries to commit suicide by carbon monoxide asphyxiation in Kailua, Hawaii, United States. Chapman connected a hose to his car's exhaust pipe, but the hose melted and the attempt failed.